This ground-up middle school is a 22,000sf two-story school building costing $11M. The building contains six classrooms and a staff room on the upper floor, and a cafeteria, kitchen, and loading dock on the ground floor. The structural system consists of concrete filled metal decks supported by steel beams and columns. The lateral load resisting system incorporates a state-of-the-art seismic design using Special Steel Moment Frames with Reduced Beam Sections. The building is supported by a mat slab foundation system to compensate for the weak soil condition at the site. 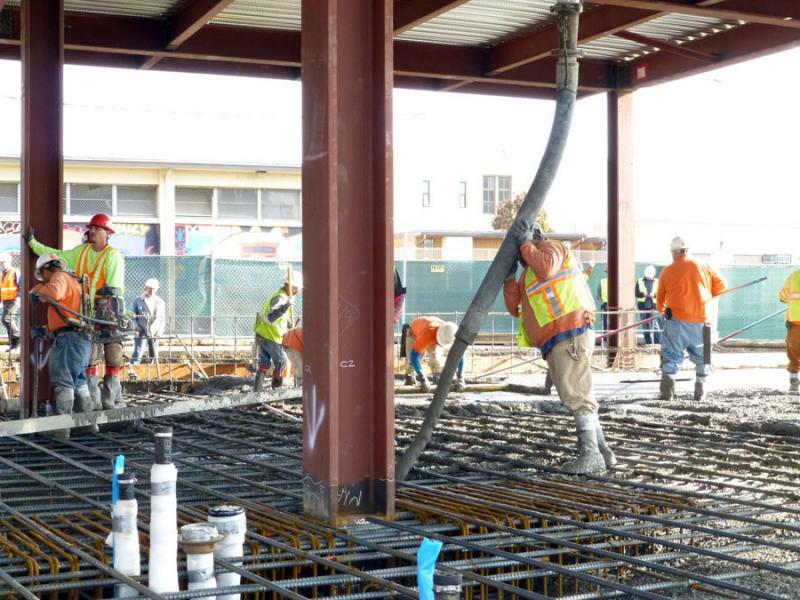 This $5M modernization of a 42,000-square foot reinforced concrete school building consists of structural reinforcement of new openings in existing concrete slabs and walls, new raised floors, wheelchair ramps, exterior sunshade framing and attachment, structural support and reinforcement for mechanical equipment, and interior partition wall framing. This was a seismic strengthening project for a high school involving three concrete tilt up buildings as part of the district’s voluntary seismic upgrade program. 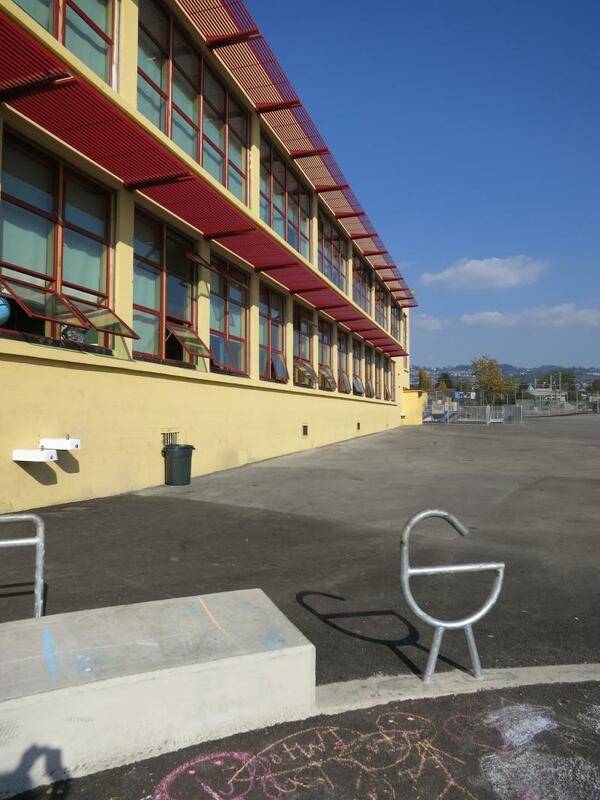 This was a strengthening project for a high school involving six single-story, concrete masonry unit classroom buildings as part of the district’s voluntary seismic upgrade program. This was a seismic upgrade of a new wood frame auto-shop building with steel braced frames. This was a seismic retrofit and modernization of an existing wood frame shop buildings into a computer laboratory. 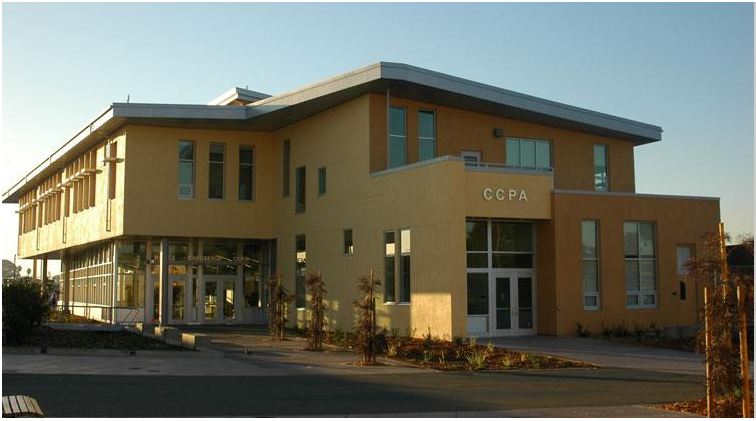 This was a seismic retrofit and modernization of an existing masonry shop building into a computer laboratory. This was a seismic retrofit and modernization of an existing wood frame shop buildings into computer laboratory space. This was a seismic retrofit and modernization of a two-story concrete tilt-up classroom building, conducted as part of a school modernization program. 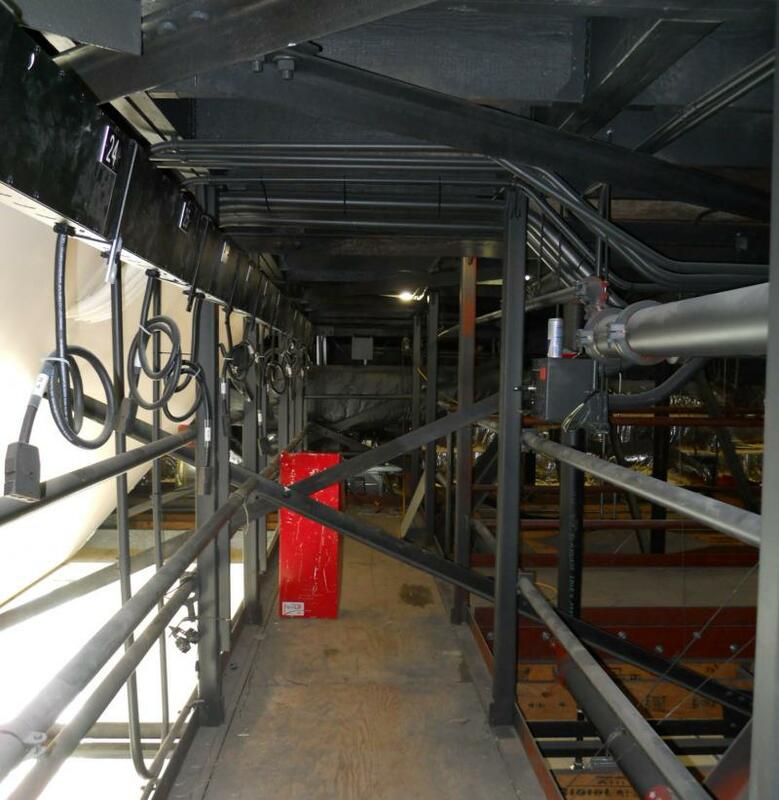 This project involved the design of a three-story 30,000-square foot steel frame addition. 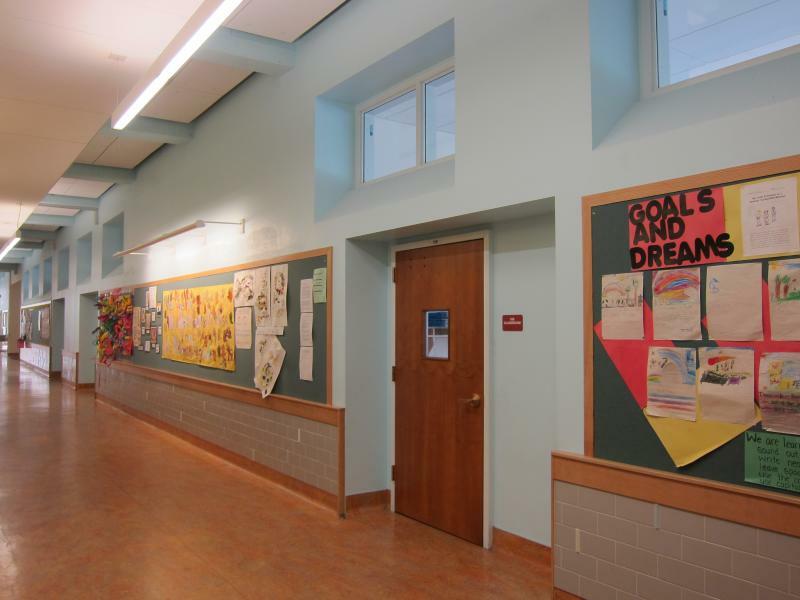 This project was a fourth story addition to an existing three-story wood frame school. This project called for the renovation of the concrete entrance stairs.